I’m honored to be partnering with Filippo Berio to share a special Solar Eclipse recipe for your August 21st party! All opinions contained in this post are my own. Please see below for additional disclosures. August 21st is a pretty big date this year. A huge chunk of the United States will be able to view a total solar eclipse! Here in Charleston, South Carolina, we’re in the line of optimal viewing and couldn’t be more excited about it. I actually put it on my calendar two years ago! All of our schools are out of session on the 21st, so the whole city will be watching! What an opportunity! In celebration, we’re having a solar eclipse party and I couldn’t think of a better way to celebrate than to dive into a chocolate moon cake. 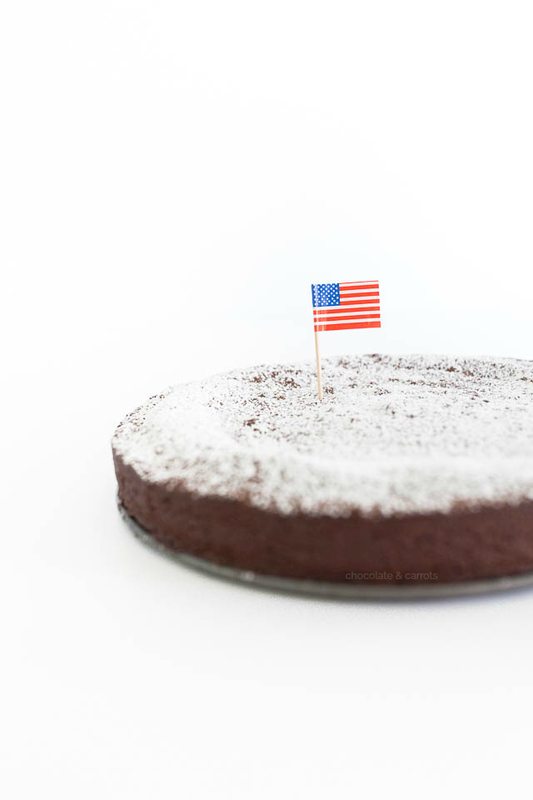 This chocolate moon cake is extra special, too. It’s flavor is phenomenal. The fudginess is even better, thanks to Filippo Berio. When I told everyone there was not a drop of butter in the batter, they were floored. That olive oil does the trick so beautifully! You see, the fat in brownies are what make it so moist and gooey. 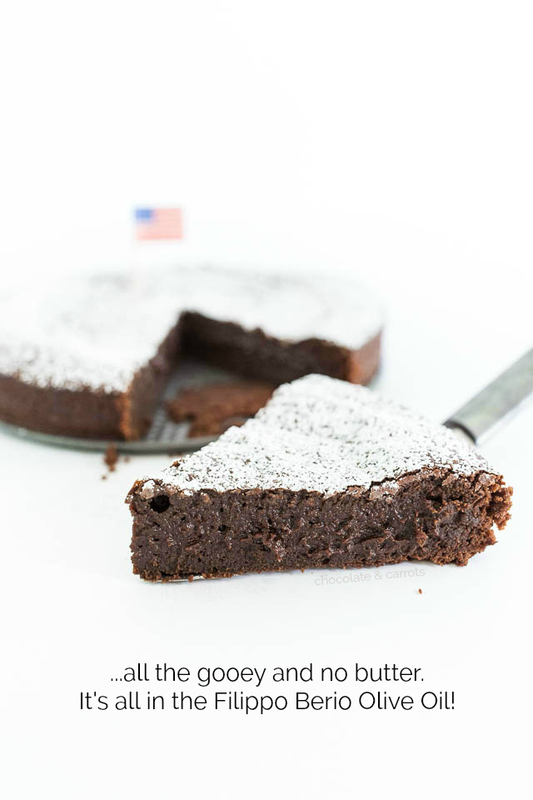 As a healthier alternative to butter, olive oil does a beautiful job at creating a moist and fudgy cake here. 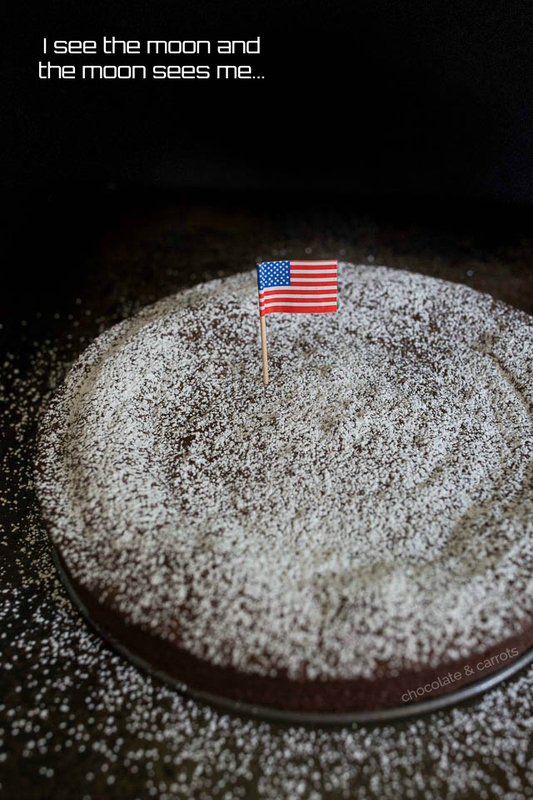 Yes, this cake is more of a giant circle brownie than a cake. But, we’ll roll with it. 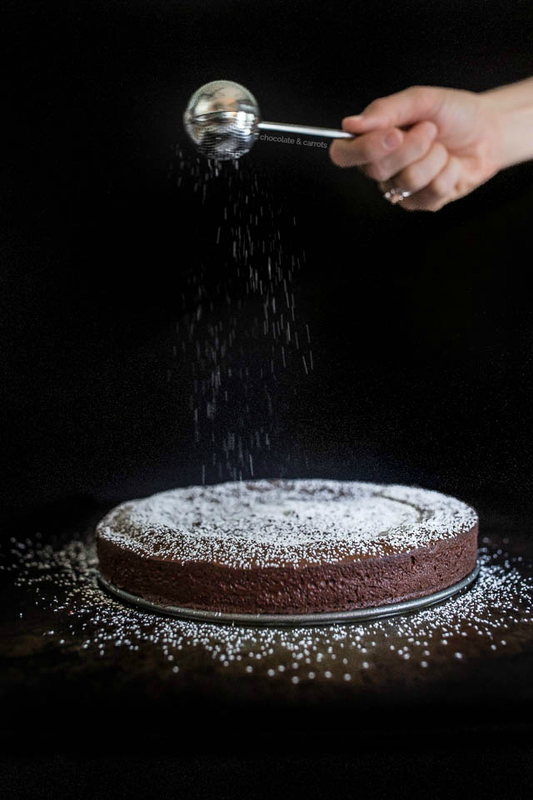 I chose to use an extra light tasting olive oil from Filippo Berio to give the cake a super fudgy inside without overpowering the cake with the flavor of olive oil. 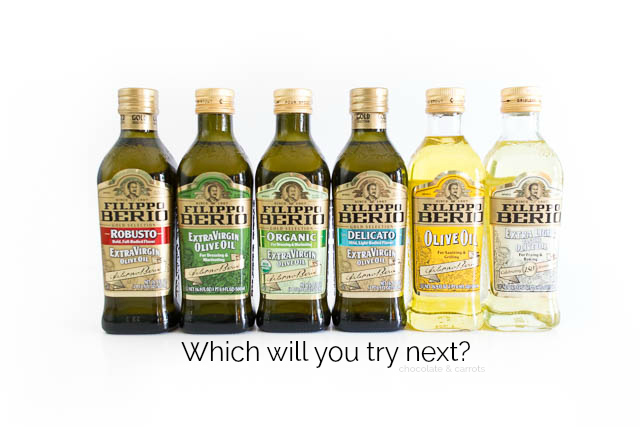 However, you could certainly use any of Filippo Berio’s olive oils (there are 6 to choose from!) and it would be splendid. And you talk about easy to make? It only takes a few minutes to whip up and then you pop it in your oven. Thirty minutes later and you’ve got a decadently gooey chocolate moon cake ready to eat. In addition to the once in a lifetime event with the solar eclipse, Filippo Berio has a special event of its own! I’m honored to help Filippo Berio to celebrate their 150th anniversary! They have been traveling with a Master of Flavor gourmet food truck all across the United States and they are concluding their tour right here in Charleston, SC! We’re headed to one of the five events here in Charleston next week! And if you’re in the area you should join me! Even if you can’t join us here, you can still enter the Filippo Berio Sweepstakes where you and a guest could win a culinary journey through time with an all expenses paid trip to the Toscana Saporita Cooking School in picturesque Tuscany. Read the official rules and enter here. Thank you for reading and follow along during the Filippo Berio food truck event and the total solar eclipse next week on my social media! Total solar eclipses occur when the new moon comes between the Sun and Earth and casts the darkest part of its shadow on Earth. A full solar eclipse, known as totality, is almost as dark as night. Total solar eclipses only occur 2-5 times every year. The average number of years a total solar eclipse happens in the same place on earth is 534 years. Wow!!! Now, let’s just hope we have good weather that day! Olive oil is one of the best ways to add good fat to your diet and avoid bad fat. Olive oil is a plant-based food and therefore contains no cholesterol. 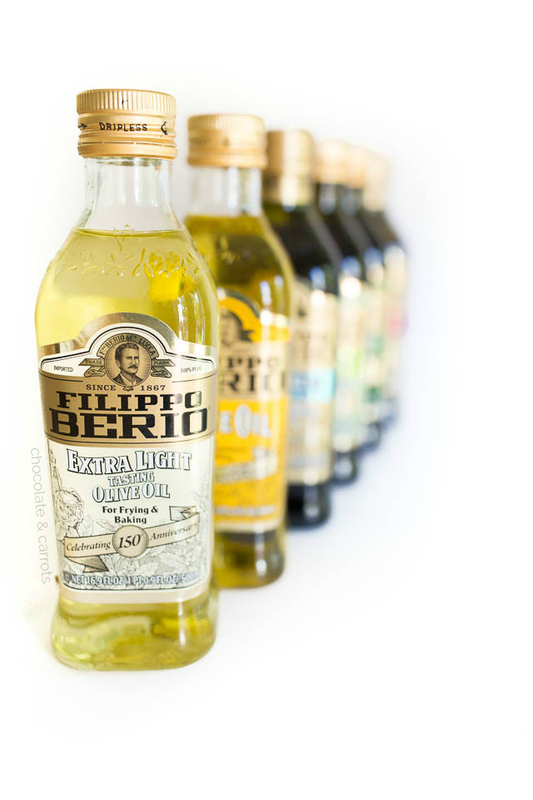 Filippo Berio olive oil also has no trans fat, sodium or sugar. 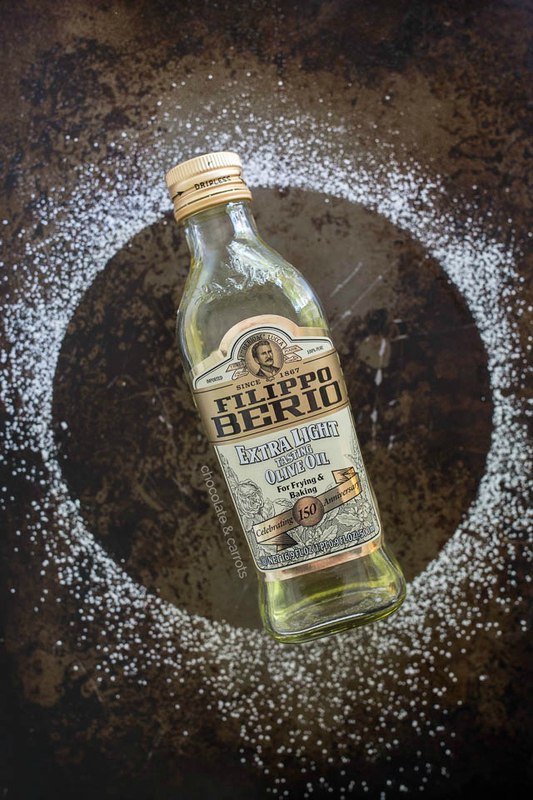 Filippo Berio started making olive oil in 1867, in the small town of Lucca, Italy. Olive oil is made with 8 steps: Harvesting, Crushing, Selecting, Tasting, Analyzing, Refining, Blending and Packing. Dare I say, moonshine for the adults? Haha! Spray a 8.5″ springform pan olive oil spray. In a bowl, whisk the olive oil, eggs, coffee, sugar, and vanilla extract together. Add the flour and baking powder and stir together. In a microwavable bowl, melt the chocolate chips (stirring every 30 seconds until melted). Add the melted chocolate to the mixture and stir until well combined. 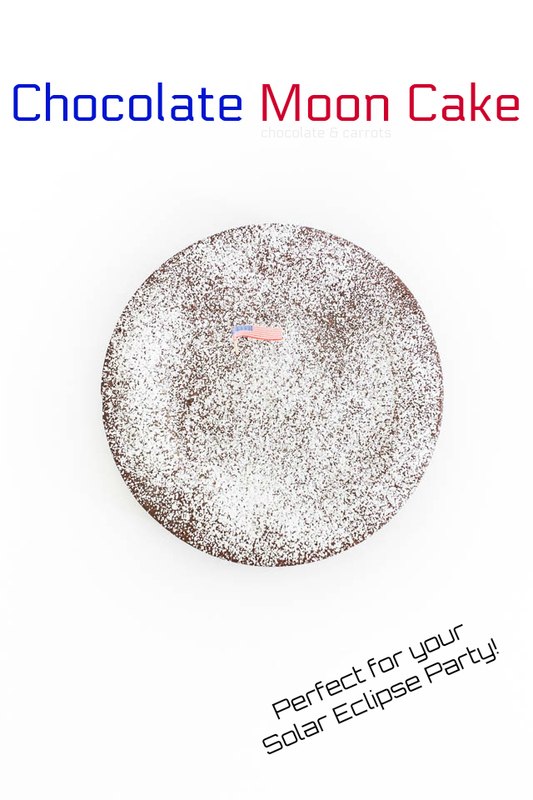 Bake for 30-35 minutes until a cake tester comes out clean 1″ from the side and doesn’t come out clean in the middle. 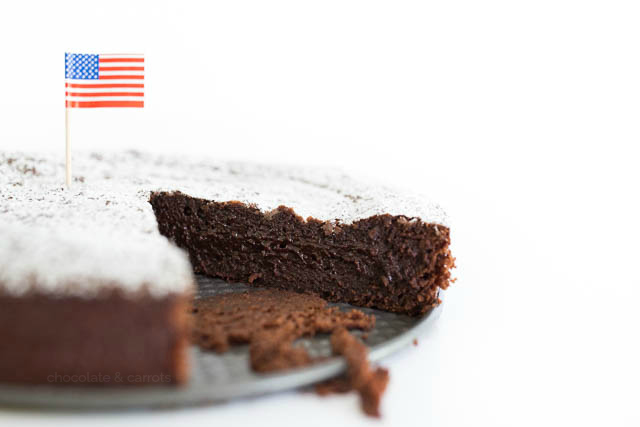 This will give the fudgy and gooey middle. Best if served with ice cream or a tall glass of milk. 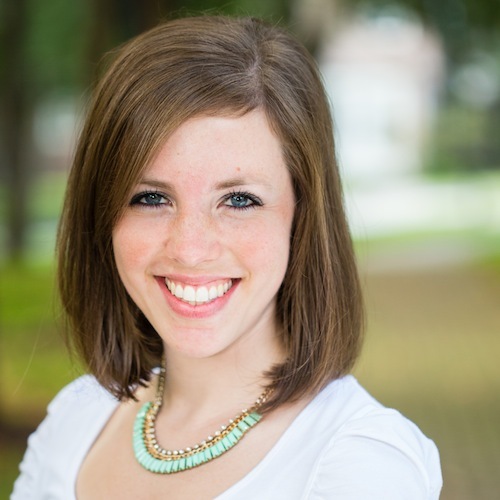 This post was created in partnership with Filippo Berio. I was compensated for this post. All opinions are my own. Please read my disclosure policy for further information. 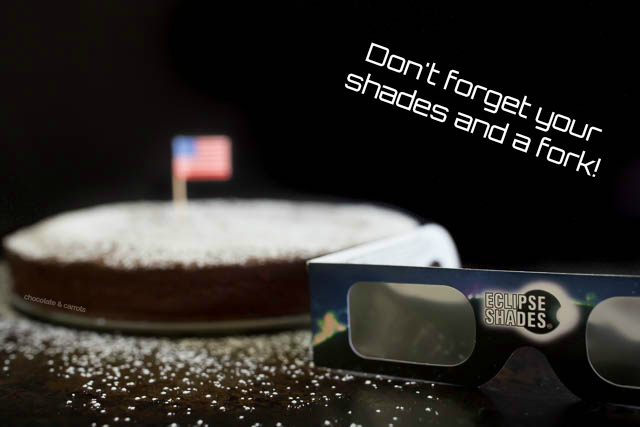 Why is it for solar eclipse party only, I think it is suitable for all parties. Beautiful, cheers!